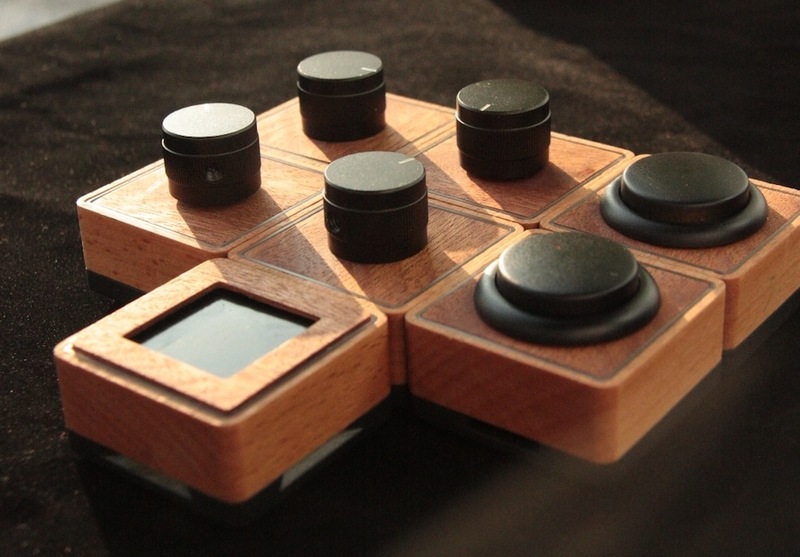 Palette is a freeform hardware interface designed by Calvin Chu and Ashish Bidadi who are currently trying to raise funds through Kickstarter crowdfunding. 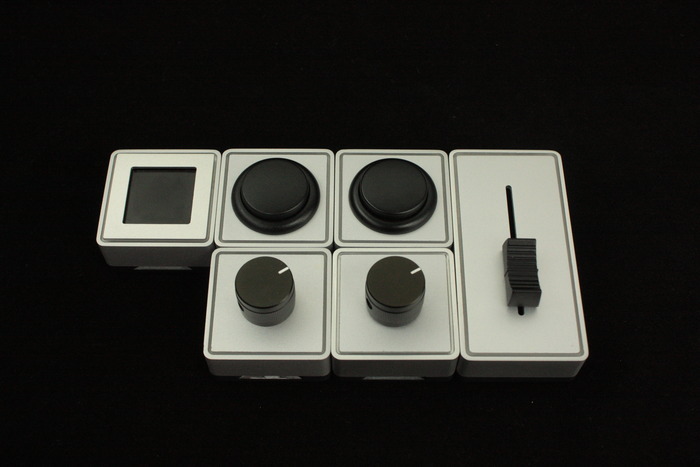 The system is made up of various modules which fit together to create customisable controllers to suit a number of purposes. Potential applications include graphic design, photography editing, DJing and gaming but due to the free form nature of the controls and the accompanying Palette software they could be easily set up to interact with any programs. 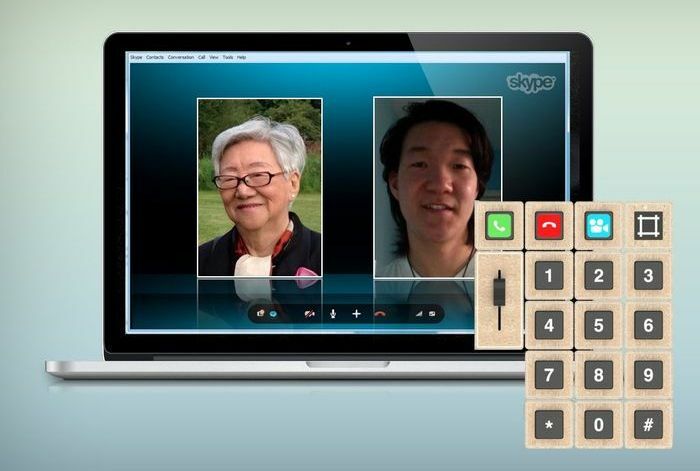 For example Calvin put together this configuration to help his grandmother use Skype. 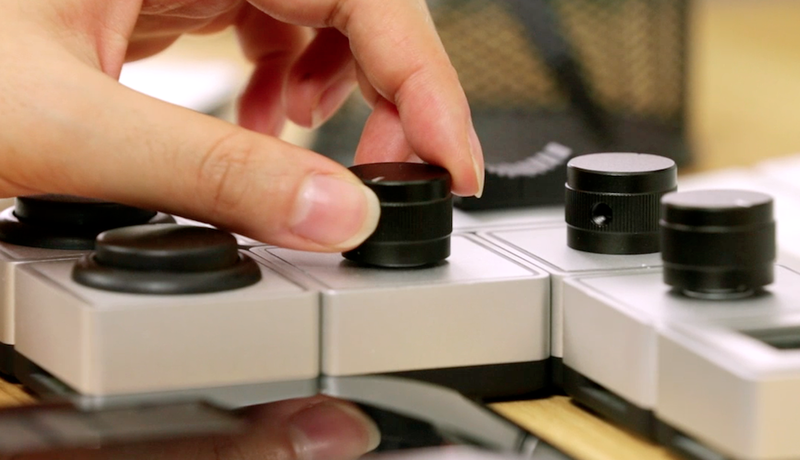 The modular controls currently available include buttons, dials and sliders which each sit on individual blocks. 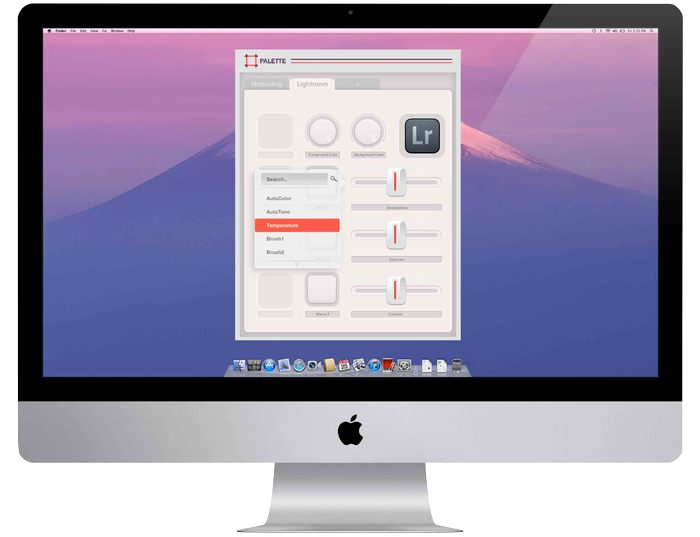 These components simply slot together to form larger interfaces which offer a more natural and intuitive way to control software. 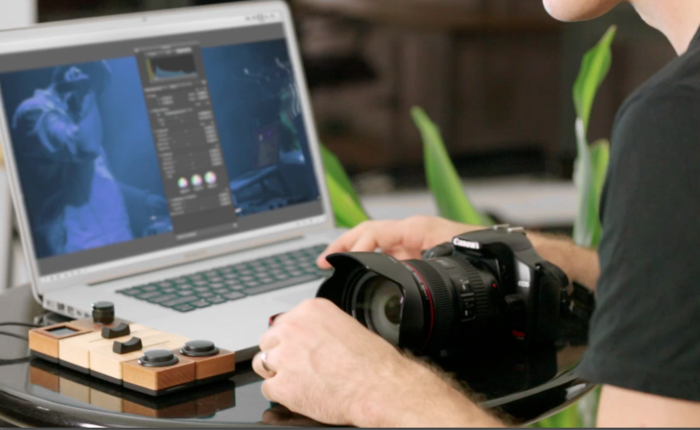 As you can see below a simple setup can be assembled for photo retouching with the slider being used to operate the virtual on-screen sliders such as those for exposure and contrast. 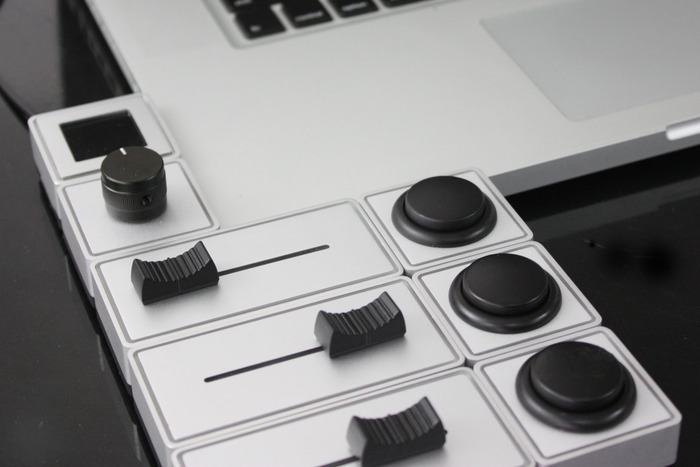 By using a physical slider, the user can find the optimal position quickly and accurately without fiddly mouse dragging. 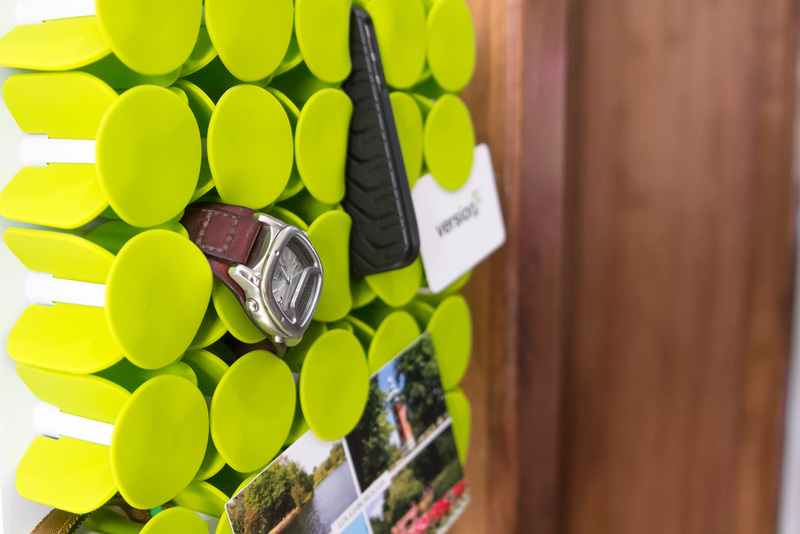 As with a lot of modular concepts such as Phonebloks and BUILD modular shelving, Palette makes a lot of economic sense for the user as their systems can be upgraded and expanded over time rather than discarded and replaced. For example as a DJ’s career progresses, he or she currently might need to completely replace equipment to increase their capabilities but with Palette they can add components over time and let their hardware grow with them. 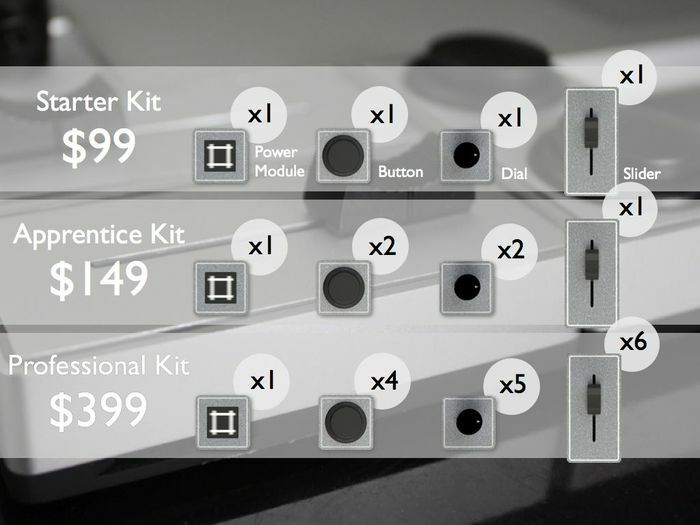 A software program has been developed to accompany the modular interfaces which maps your Palette gear configurations into controls for various programs. This is intended to be easy to use relying on the application to do all the hard work giving the user a friendly visual interface. Palette is currently seeking crowdfunding through the Kickstarter platform and at the time of writing has so far raised $73,000 CAD of its $100,000 target. There are still 33 days left to go in the campaign and although the momentum seems to have slowed, it seems likely that the Palette freeform hardware interface will reach its target and get funded. The kits you can order through the Kickstarter campaign are listed below along with pricing for the standard aluminium casings. In the future a more flexible webshop will be created which will allow you to select modules individually. 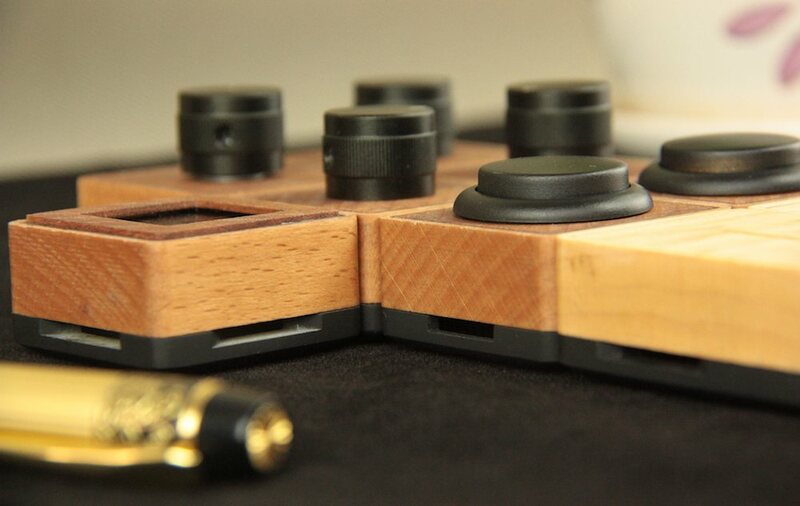 Note that the wooden modules as pictured here are limited edition and are only available through Kickstarter at a premium price. 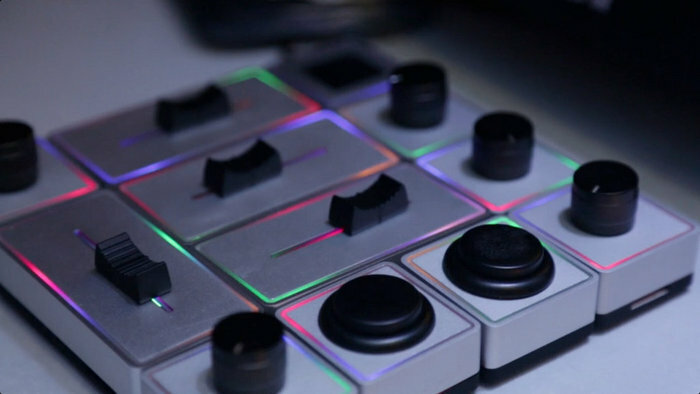 The creators are already looking at ways to expand the Palette gear platform post-Kickstarter and are hoping to add new components in the future such as joysticks, jog wheels and motorized sliders. 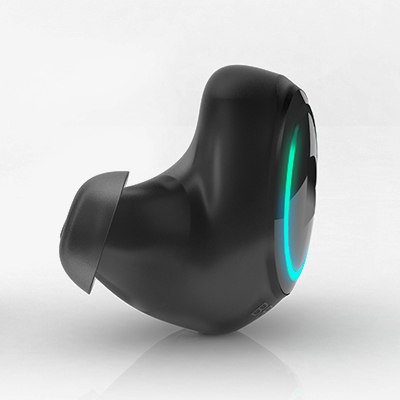 They also seem to be carefully monitoring the comments section on the Kickstarter page and are welcoming any suggestions for future developments in the range. 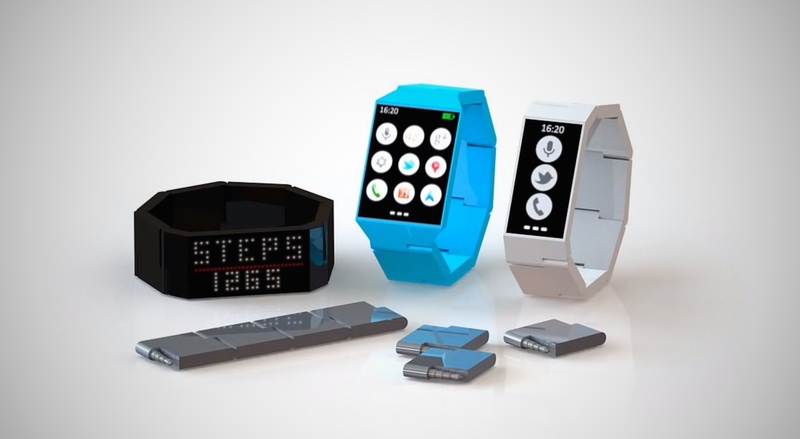 One notable comment suggested creating a keyboard module which would also be able to house the power component due to its size.